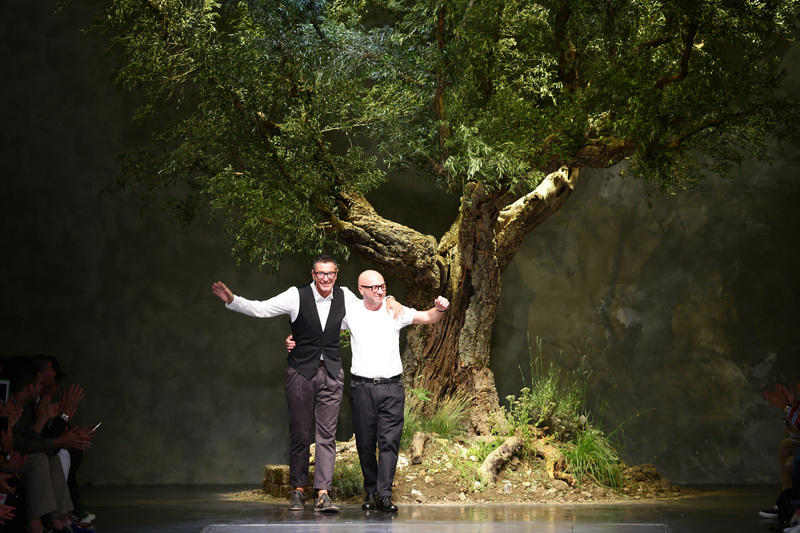 The verdict has arrived: Domenico Dolce and Stefano Gabbana have been found innocent. The designer duo was been charged with tax evasion, but the recent ruling has overturned two previous sentences at lower courts. Also cleared of wrongdoing? Five other defendants in the case, including general director Cristiana Ruella, finance director Giuseppe Minoni, and accountant Luciano Patelli. “I am very satisfied,” Massimo Dinoia, the designers’ lawyer, told WWD. “We have been saying that they were innocent for the past seven years. Nobody can take back the negative publicity they received over these seven years, but we knew we were in the right all along.” Last year, Dolce told The Telegraph that they would have to shut down their business if they were forced to pay the 343 million euro fine. “We will not be able to deal with it. Impossible,” Dolce said. “We are not going to give in to being crucified like thieves, because we are not,” Gabbana told The Telegraph. Luckily, the designers will not have to shut down their business. Guess it won’t be a season in stripes after all, darlings!